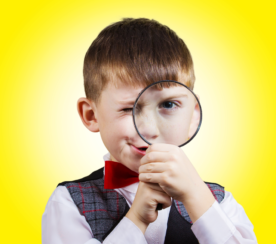 When it comes to SEO, keyword research is an important foundational step. It’s easy enough to dismiss keyword research in favor of the more generalized “write great content” strategy. 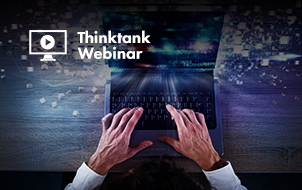 The fallacy with this approach is that “great content” doesn’t differentiate between people at different stages of the buyer’s journey – keywords do. You need to know what people search for and how they search. 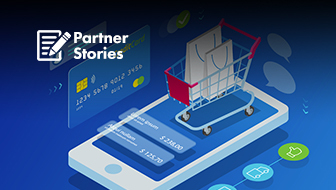 For example, one of the initial stages in the buyer’s journey involves seeking information. People type queries into a search engine that include phrases such as, “how to”, “ways to”, and “guide”. The specific use of long-tail keywords changes the closer a person gets to buying (or converting). 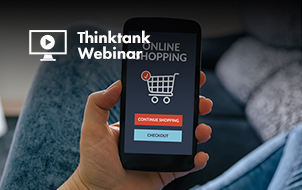 For example, keywords that include “where to buy”, “discount”, and “sale” indicate a searcher who’s no longer in the consideration stage — they’re ready to buy now. Since it comes from the world’s largest search engine, the Google Ads Keyword Planner tool tends to be the first one people think of for doing keyword research. However, Google limits the amount of useful keyword data it gives away. Furthermore, this keyword data is in many ways irrelevant for ranking in relevant organic search – it refers to paid ads data. Luckily, there are several other great keyword research tools available on the market: some free, some paid. This list represents some of the most unique keyword research tool alternatives you’ll find – ideal for when you’re in a rut or have a special circumstance that requires more than the most well-known options. 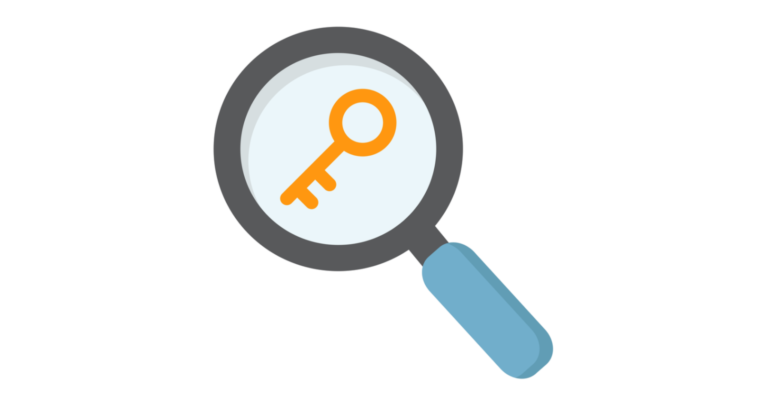 An important part of doing proper keyword research involves analyzing your competitors’ content. While there are tools like SEMrush and Ahrefs that make this process easy, these popular options come with a hefty price tag for even the lowest cost plans: roughly $100/month. Not everyone – especially those whose primary job doesn’t revolve around SEO – can justify this expense. If you’re not already using any of these tools and are looking for a free alternative, consider TagCrowd. 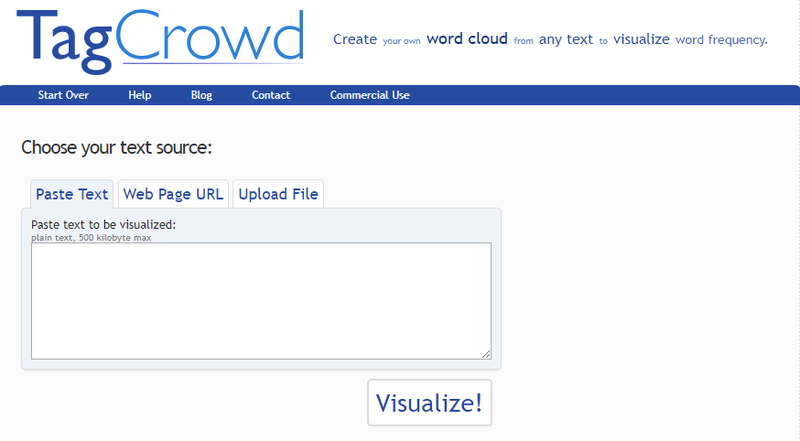 The premise behind TagCrowd is simple: it allows you to visualize word frequency by creating word/text/tag clouds. Being able to see a competitor’s most frequent keywords for a given page can help you understand their keyword strategy — no expensive tools required. TagCrowd is fairly straightforward to use. There are multiple ways to add and analyze content: upload a file, paste the webpage URL, or paste the page text. Keywords Everywhere is a free browser add-on for Chrome and Firefox that collates data from over 15 of the most popular keyword tools, including Ubersuggest, Answer the Public, Google Search, Google Analytics, and Search Console (among others). When you enter a search query into Google, Keywords Everywhere shows you some basic but useful information, including Google keyword search volume and cost per click data. Although Keywords Everywhere collates data from multiple sources, they make it easy for you to get the data you want. Download data in PDF, Excel, or CSV file format. Keywords Everywhere is brought to you by the same team behind Keyword Keg. If you own an Amazon store, Merchant Words is the perfect keyword research tool for you. Merchant Words collects data from over 1 billion actual Amazon searches around the world. All of their keyword data comes directly from shopper searches in the Amazon search bar. 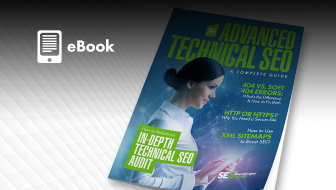 It calculates volume using their proprietary algorithm that takes into account site-wide Amazon traffic, search ranking, and current and historical search trends. You can test out Merchant Words for free with a limited amount of keywords. The paid version starts at $30/month (for U.S. data only) and is $60/month if you cater to a global audience. The pricing includes unlimited searches and CSV downloads, as well as 24/7 customer service support. The world is still anxiously waiting for a specialized LinkedIn keyword tool. In the meantime, there’s a keyword research solution for another popular social media platform: Pinterest. At first glance, it looks kind of spammy. And to be fair, PinterestKeywordTool doesn’t provide a lot of useful keyword data — especially in terms of search volume or ranking difficulty. 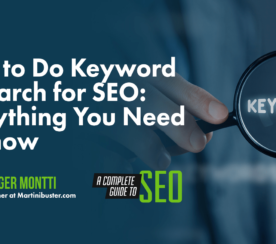 What it can tell you is if a keyword is popular on Pinterest and if there are any other keywords that you should consider on the long-tail of your seed keyword. Keyword.Guru collates results from top search engines (Google, Yahoo, Bing) and ecommerce sites (Amazon, eBay). Once you start typing, it delivers results based on what people are searching for in real-time. Keyword.Guru does not display information regarding keyword search volume, but it does show you the most common searches for a seed keyword. Using these real search results, you can infer which keyword phrases are most often used. It does not take a genius to figure out what Keyword Shitter does: it spews out keywords like no tomorrow! 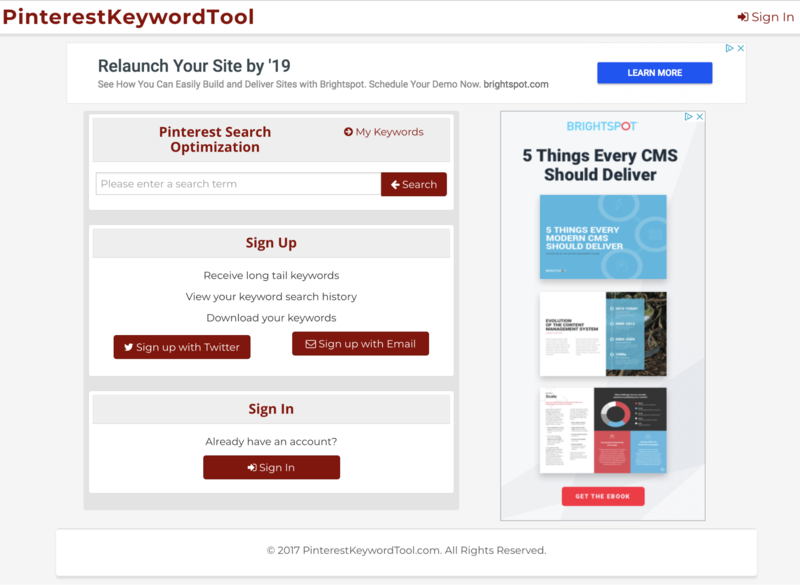 According to an article on Ahrefs, the writer left this keyword tool running for 30 minutes and it was able to generate over 20,000 keywords (and counting)! The program works by mining Google Autocomplete for queries. Realistically, if you don’t want that many keyword suggestions, you can narrow down the results by adding positive and/or negative filters. Keyword research is an important component of any good SEO strategy. If ever, it no longer makes sense to rely solely on data gleaned from the Google Ads Keyword Planner tool. There are plenty of paid and free keyword research tools to choose from. 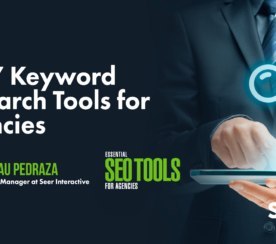 While popular paid keyword research tools provide the most data (with the easiest route to uncovering it), free keyword research tools can still be quite insightful — without the hefty price tag. Did we miss any unique keyword research tools that you think should be a part of this list? Tell us in the comments!